Why Being a Bar Back is Great. Its a really tough thing to get your first bartending job in a great bar, so how on earth do you land a job without experience? Be willing to start at the bottom and work your way up! The Bar Back is the guy (or girl) who’ll keep your bar stocked with bottled beers and fresh juices, make sure your station is set with all the garnishes you need, make up any drinks mixes for the bartender, washes glasses, cleans up after you, keeps the outside of the bar looking sharp and is normally the one who ends up having to drag the dripping bounce mats out to the dock at the end of the night to hose them down. While it sounds like a hell of a job, it can be the easiest way to open the door to that bar position you want, and you’ll learn a lot along the way. As a Bar Back, you job is never to be asked for anything by the bartenders. If you’re keeping up with everything, the bartenders should barely notice your presence – and thats a good thing! If the bartenders can simply focus on serving drinks and taking care of their guests, knowing that nothing they pick up will be empty, you’re doing a fine job, and those bartenders will take good care of you when it comes time for your tip out at the end of the shift, as you’ll have helped them make more money! Keep the coolers well stocked. Ensure each station’s juices are filled. Monitor garnishes and cut more to spec when required. Keep the bar top clean and clear of dirty glasses and debris. Wash glasses and restock to the stations continuously. Top up ice wells (remembering not to bury the ice scoops). Keep dustbins empty and take out the trash. Assist the bartenders with closing and cleaning down the bar. Anything else (within reason) that the bartenders ask you to do. That is a fair overview of what you’ll need to do, and as noted above you’ll be aiming to do all of this stuff without getting in the bartenders way, preferably in a completely invisible and un-noticed way. If you’re asked for something as a Bar Back, take note and make sure that you never have to be asked for it again! I used to enjoy working as a Bar Back even after I’d been bartending for years, some nights you just don’t feel as social and it can be a real break from the norm to do a job where you don’t need to interact with people once in a while, just focusing on staying on top of all the duties and anticipating the bartender’s needs. While a lot of people think Bar Backing is a bad job, it really isn’t. While its more physically demanding than bartending as you’ll be lifting and carrying the ice buckets and cases of beers more frequently, its also the best place to get the experience you need to move up to bartending. Whenever you get quiet times, take advantage and ask the bartenders to show you something new, whether that be free pouring accurately, explain why the speed rails have the set up that they do, ask about the flavours of different liquors, essentially absorb as much information as you can, and you’ll be way ahead of the game when you come to start bartending. If you can spend some time learning your drinks recipes ahead of time too, maybe the bartenders will let you mix some drinks! Even during the busy times though, you will become more familiar with the bar layout, you’ll see the service steps that the bartenders are following and get a feel for how they interact with the guests around the bar. You’ll know the names of each glass behind the bar and what they’re used for, and where they should be set in the bar for the best efficiency. Without knowing, this is the kind of information that will just find its way into your brain, but if you make yourself aware of it, you can ask the questions of the bartenders that will cement the ideas in your mind and create a real understanding. If you’re able to demonstrate the interest and passion you have for the bar to the other bartenders and managers, when they get in the weeds with bartenders not showing up or calling in sick, you’re an easy shoe in to fill that empty station. 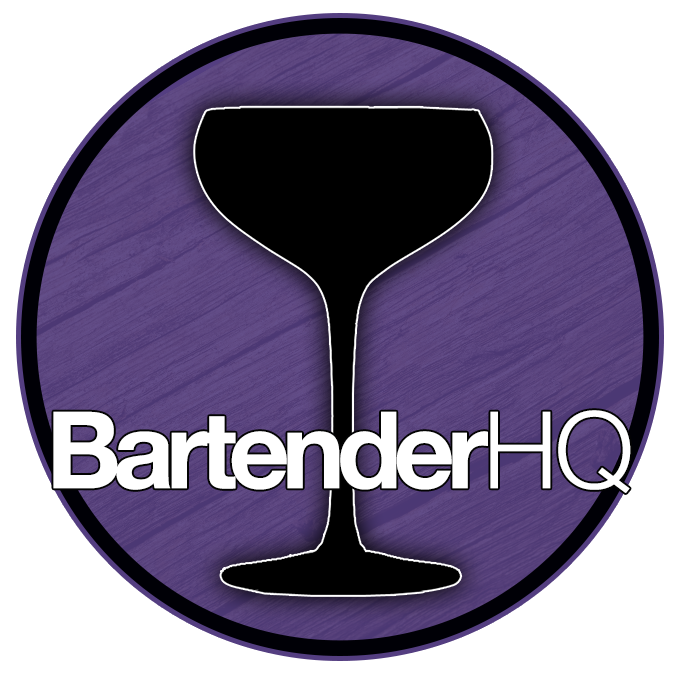 While this sounds a lot like being thrown in at the deep end, if you’ve made it your business to learn the basics of bartending while assisting the bartenders in the past, you’ll have far more of the skills you need than you’d imagine.